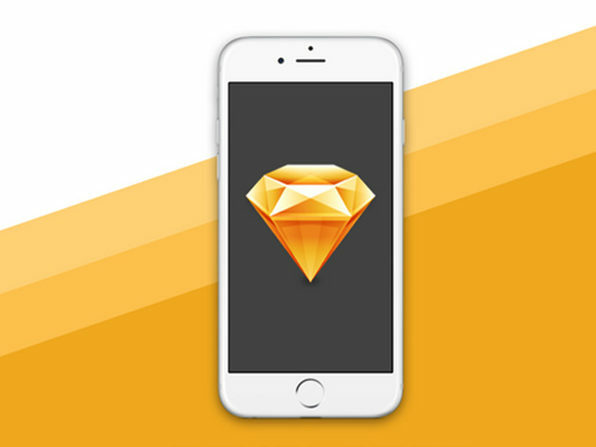 Most of Silicon Valley's most established and fastest growing companies swear by Sketch when designing UIs for mobile applications because it is fast, intuitive, and produces stunning products. 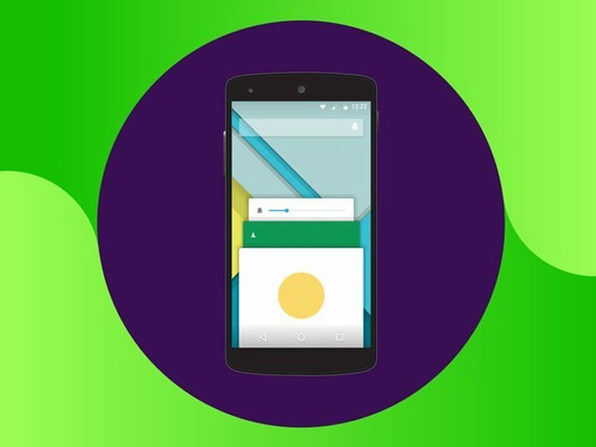 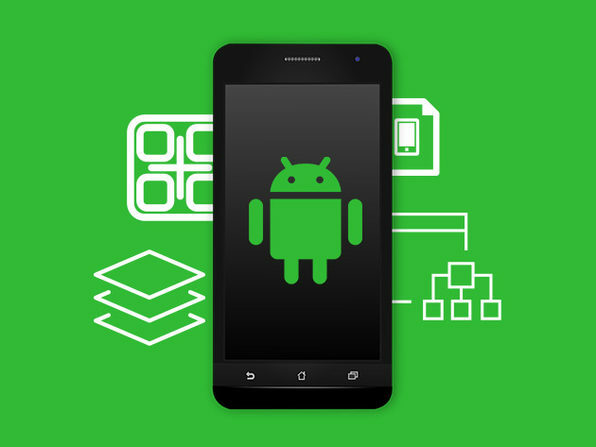 Sketch 3 has revolutionized the world of mobile application design by providing the tools to transform into a professional app designer with just a few hours of training. 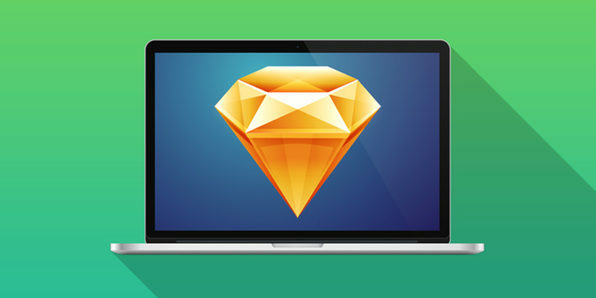 This course will teach you to use Sketch to design dynamic, development-ready mobile app UIs that impress clients and engage users.